Hi, my name is Santana Perez. I am 10 years old. All my friends call me The Singing Bush because I like to sing a lot. King Of The Rodeo will be my first off Broadway show. Previously, I performed in The Wizard Of Odds and The Teen Beach Movie as a member of my school drama club. I am also a member of my school choir. We sing during Sunday morning church service. Santana is a new student at Bennett Academy. 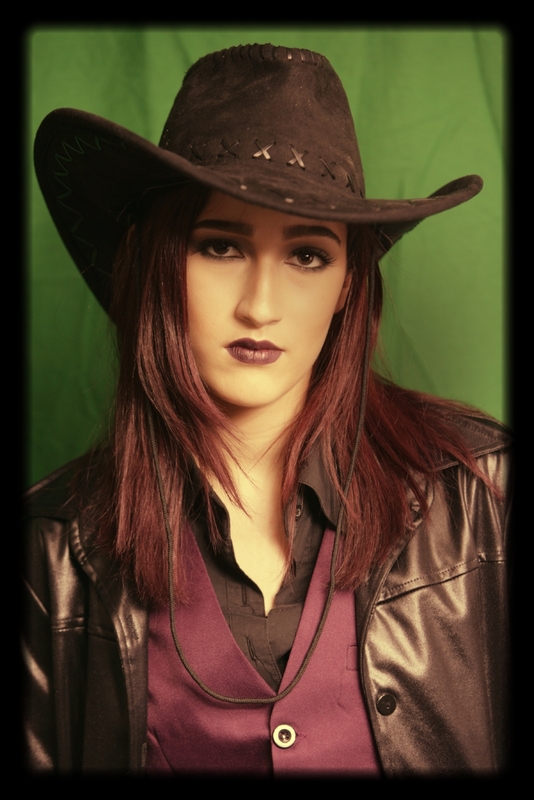 Sanise Ivonne Lebron is proud to be playing the evil sister Bobby Lynn; in “The King of the Rodeo”. 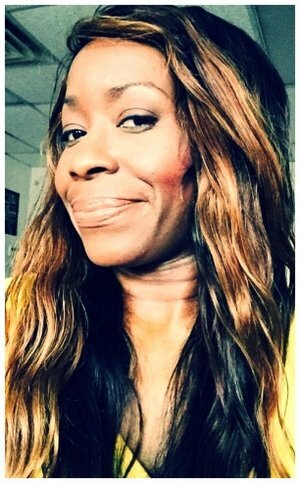 She is extremely delighted to be working once again with the Bennett Academy of the Performing Arts, who she worked with casted as Ms. Dewitt in “What she Deserves”. Sanise has studied with Bennett Academy for three years. Sanise also attended Rybin Studio of Drama and while there completed the Acting and Auditioning Techniques program & the Acting &Theater program. While at Rybin she performed in the following productions: “Oz” at MMAC Theaterwhere she played the role of the Scarecrow, “El Cuento Loco” at the Times Square Art Center-Off Broadway, she played “Swat Girl”, “ Hard knock life a Musical” where she played an orphan, at Times Square Art Center-Off Broadway ,and she performed monologues as “Angelica the Pirate” & “ Batgirl the Broke Superhero” , she also took part on the Rybin Studio of Drama Bullying PSA for YouTube. Sanise is also a part of her H.S basketball team and competes in Mock Trial State Competitions with the school’s Law team. She would like to thank her family & friends for all their love & support. Carme has studied with Bennett Academy for three years. Lily is 15 years old amazing actress and singer from Chappaqua, NY. She is a sophomore in Horace Greeley High School, where she is currently starring as the leading Helen in Machinal, a 1920s play by Sophie Treadwell based on an infamous crime scene. This is her second regional show. Some of her previous roles include Marian in The Music Man, Rapunzel in Into the Woods, and her personal favorite, Tevye in Fiddler on the Roof. Lily has been classically trained in voice from age 9, and is currently studying Musical Theatre at the Manhattan School of Music Precollege program. This summer, she will be attending the 6 week Musical Theatre Intensive at Interlochen Camp for the Arts. Lily is very excited to be a part of this wonderful show and is honored to be working with such an amazing group. Tobias Foreman is age 12 and hails in Mount Vernon he is an aspiring actor and thespian. Tobias would like to thank his family, friends, teammates and co-stars for all the love, support, and encouragement he has received throughout his journey to become a growing young actor. Tobias would also like to send a special thank you to Andrea Bennett for introducing him to the world of arts and entertainment for the past 3 years to make his visions become reality. Including him in this show really meant a lot to him. Be sure to look out for Tobias Foreman on the big screen in the near future!! “When pursuing your dreams, aim as high as the sky and always remember this, if you happen to miss you are still among the stars.”- Tobias Foreman Tobias has studied with Bennett Academy for four years. Is a talented singer and actress. Kevin Rodriguez hails from the Bronx, NY and attends Archbishop Scanlon High School. This is his first production as an actor, and his first role in Bennett Academy of the Performing Arts. Aspring Filmmaker, and actor Aaron Davis hails from New Rochelle, NY and attend New Rochelle High School. He has made many short films and has acted in the Halloween Comedy produced by Bennett Academy and Ames is his first theater role of his acting career. Elijah Manning is a graduate of AMDA in NYC and is thrilled to be involved with King of the Rodeo. He has recently been seen at the Downtown Cabaret Theatre in Bridgeport Connecticut as Bobo in A Raisin in the Sun. He is also currently involved in an anti-bullying show in association with Stand up and Speak Out called Her Song. 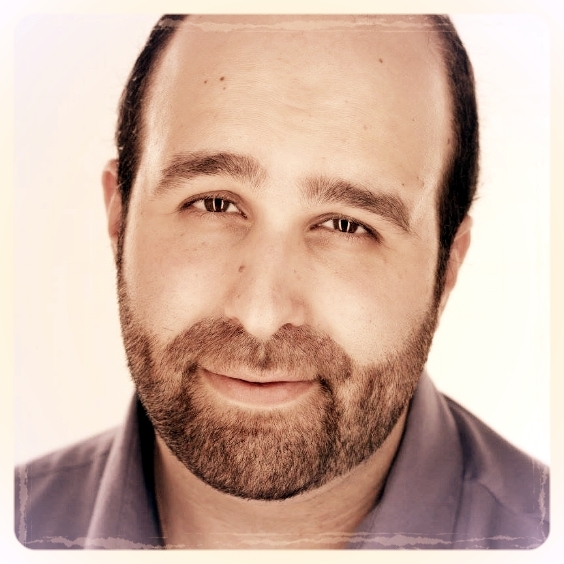 Other credits include Victoria in Hour Farther with the Emerson Theater Collaborative, Simeon in Joseph and the Amazing Technicolor Dreamcoat at the Ivoryton Playhouse, Evan in Methuselah’s Guide which made premiered at the Third Avenue Playhouse in Wisconsin. Thank you to Andrea for the opportunity. Thanks to the cast and crew for lots of fun and hard work. A great honor to work with such talented young people. To his wife and daughters, thank you for your support. Keep watching over me. A student at Webster School, Savanna is a member of Webster Singers And Chorus. She starred in the Bennett Academy Halloween Film- The Halloween Comedy. and its her first time in a Bennett Academy Production, with King Of The Rodeo. In 2017 Savanna has performed in Bennett Academy recitals and concerts. 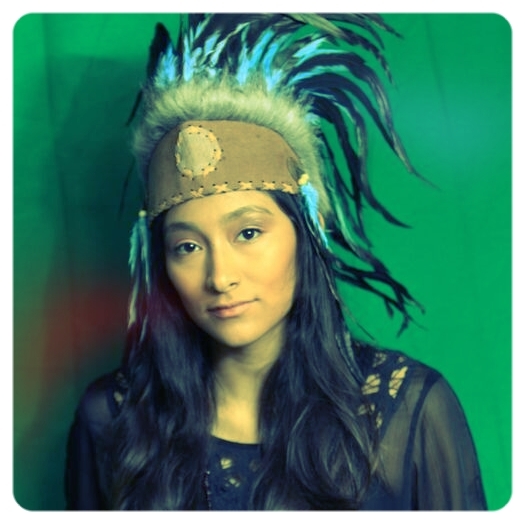 Stephanie Salazar as Juliana Kingsington and Chumani. This is Stephanie’s first role in Bennett Academy Of The Performing Arts. She has performed in Bennett Academy 2017 recital. “My name is Stephanie Salazar and I am ten years old. I am in the 5th grade at Columbus School in New Rochelle, NY I have learned so much about being an actor, and so far my directors have done an amazing job teaching me. I have always loved acting. When I was little I imitated people in my family. My dream is to become a Hollywood actress. Melody Velez- Elaine Jessup- Talented artist, singer and actress from the Bronx, NY. Melody is a new student at the Bennett Academy and is so excited to be a part of the revised version of King of the Rodeo. While she hasn’t been acting on stage for long, she has been interested in acting for as long as she can remember. She helped create the set for the first King of the Rodeo performance and had such a good time interacting with the other actors, she decided to join the class and be a part of the family. She has three years of experience creating murals for stages and doing window paintings. This will be Melody’s first big production and she can’t wait to perform again in the future. Nashard has been studying voice and composition since he was 15. He has performed in White Plains Performing Arts Center show called Parade. He attended Westchester Community College and obtained a degree in performing arts. While working for his degree, he's been a music director in his college Glee Group, Gospel Choir, and composer for a band he started called The Project. He started working with Polyphonic Entertainment in 2013. Ben Rivers-Ben Rivers "B" as he likes to be called, is a Bronx Born Actor/Acting Teacher and Director. This is B's 2nd production with the Bennett Academy and he is happy to be back. B has appeared in the Off Broadway play "Platanos and Collard greens" he has directed for such companies as "The Harlem School of the Arts" & "The After school Achievement Club.” B would like to thank the cast for all of their hard work and dedication! "I enjoyed watching you guys develop your characters and have fun." Ms. Bennett got her start in music before theater. But credits her music experience and performances, as a great prerequisite for her Theater work. Started piano at the tender age of five years old with Jaqueline White. At age 8 Andrea continued piano under the tutelage of Elfreida Brown. With Ms. Brown, Andrea won top honors in National Music Festivals for Young Performers, and The National Federation of Music Clubs, which offered the wonderful opportunity to perform at Carnegie Hall from 1984-1990. Ms Bennett worked as the youngest church pianist in the church’s history, and assistant pianist for their Senior Choir, and Male Chorus. In 1986 performed a solo concert at Carnegie Hall covering pieces from Bach, Clementi, Mozart, MacDowall, and Schumann. Later she received first place in the ACT-SO classical piano competition. As an avid visual artist Ms. Bennett received a scholarship to study visual arts for the NYSSA program at SUNY Fredonia. In High School, Ms. Bennett also realized her love of writing and aspired to be a Journalist. Hope Street- later went to Off Broadway at the Bridge Theater in NYC, 2011-which great critic reviews from Talent In Motion Magazine. To our Theater students and their families: Thank you for your help, hard work, and dedication to our production. We truly appreciate you!! Thank you Basil Mathai, Savannah Leadette, and Thomas Spadafora for your beautiful musical performances. Special Thank you to Mikai and Mikayla Walker that came to be our super talented extras and singers. Linda Saljanin for her talented Students at Archbishop Scanlon High School. Melody Velez for your beautiful Art work. Kevin Rodriquez, Melody Velez and Aaron Davis-Late Night Art Prep Thanks!